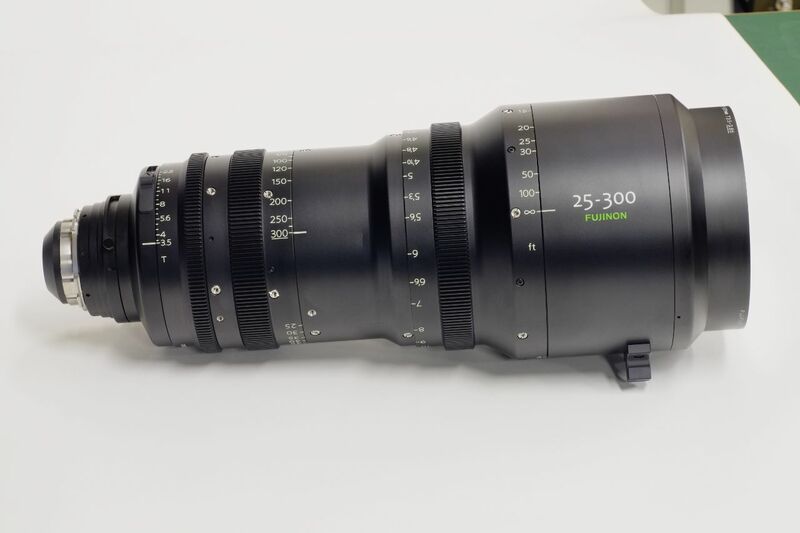 The Optical Devices Division of FUJIFILM North America Corporation will announce the latest addition to its popular series of cine zooms – the Premier PL 25-300mm Cabrio [ZK12x25] at the annual NAB 2014 convention, held in Las Vegas, starting on April 7th.. 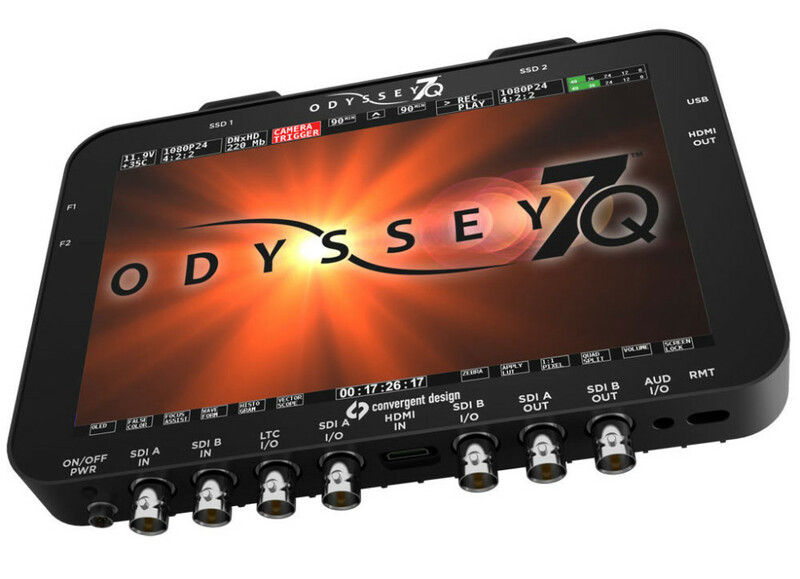 The company will exhibit in NAB Booth #C7025. Equipped with a 35mm PL mount, the PL 25-300mm boasts a high zoom ratio covering the focal length of 25mm to 300mm. Like all Cabrio zooms, the PL 25-300mm supports an optional detachable drive unit for electric zooming, focusing and iris. Mounting the unit enables remote control of zoom, focus, and iris adjustment. It can be used as a self-contained ENG-style or cine style lens. When used without the drive, industry-standard cine motors can be fitted. The PL 25-300mm zoom will be available in June of this year, the optimal digital servo drive approximately Q3. A presentation running on two monitors within the Optical Devices Division’s NAB booth will feature several of the industry’s top cinematographers, including Claudio Miranda testifying to the unsurpassed versatility and image quality of the FUJINON cine-style lenses. This year also marks FUJIFILM’s 80th anniversary, and 40 years for the Optical Devices Division, formerly known as FUJINON, in the U.S.
For more information, please visit www.fujifilmusa.com/northamerica, go to www.twitter.com/fujifilmus to follow Fujifilm on Twitter, or go to www.facebook.com/FujifilmNorthAmerica to Like Fujifilm on Facebook. Register now for a FREE Exhibits-only Pass! The advances at play in media and entertainment have created unprecedented opportunity for you to deliver innovation to the connected consumer. The digital insight you need to accomplish your goals — and play to win — is here. Global to mobile, live to archive, sound and picture — from previs to post, big data or small market, NAB Show® is your channel. And this is your opportunity. Good Dog Digital will be hitting the pavement at NAB 2014 in Las Vegas. If you would like to meet with us during NAB 2014, please contact us! Welcome to Good Dog Digital! Good Dog Digital is a new and innovative digital video camera rental company. We provide a boutique style environment with a full range of gear to meet your next project needs. From Go Pro’s, to Sony F800′s, to Canon C500 production kits. Good Dog Digital gets you there.